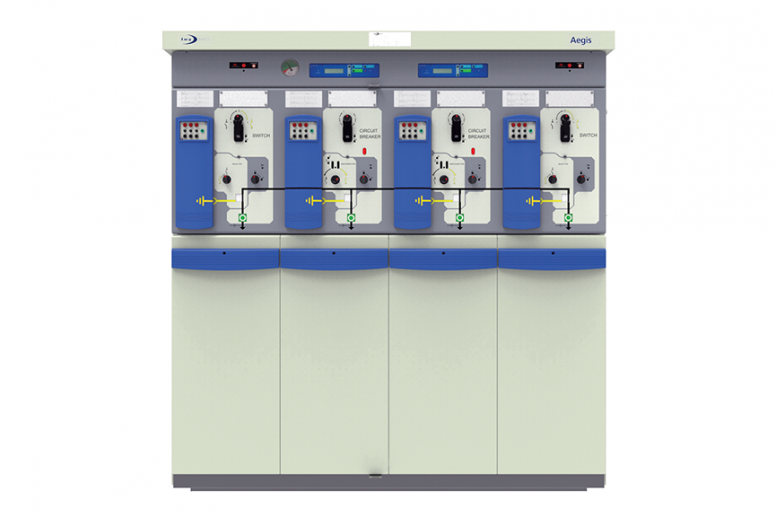 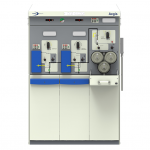 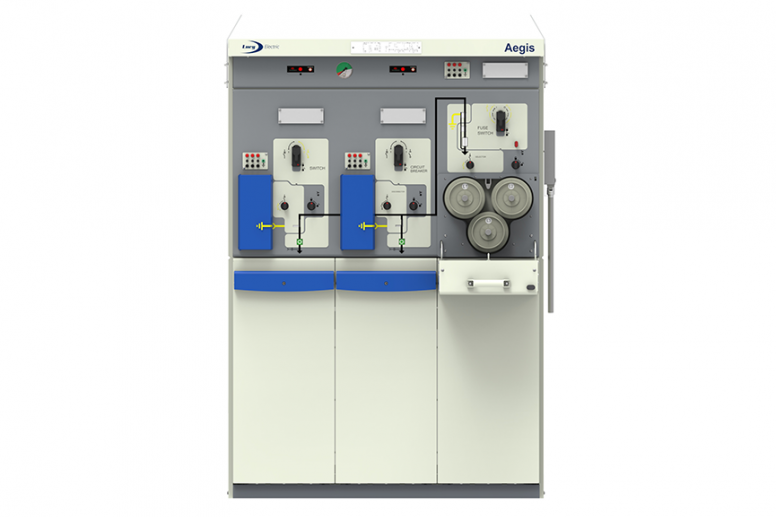 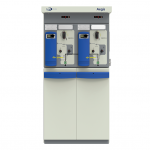 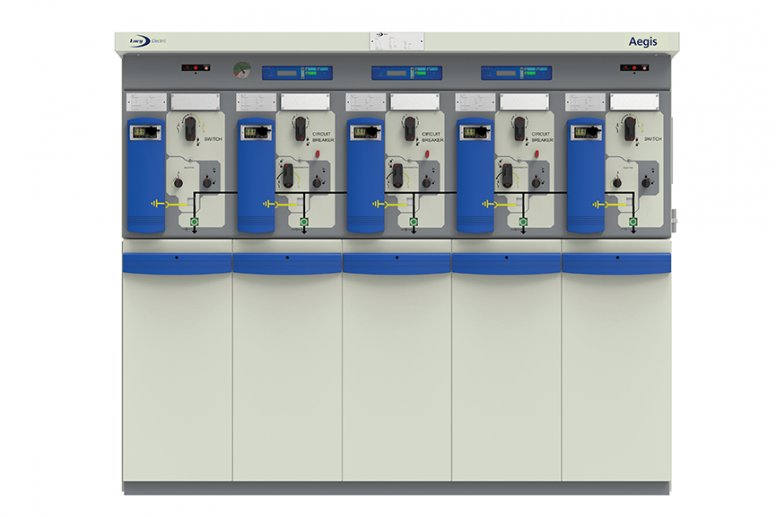 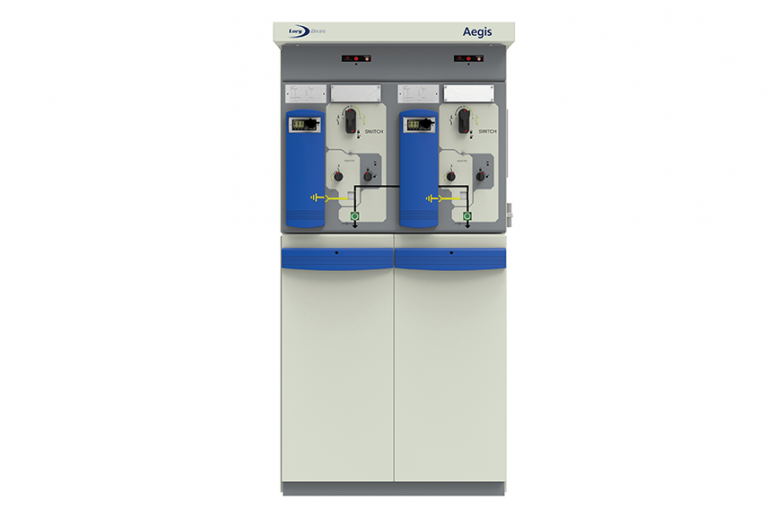 Aegis Plus builds upon the strong RMU heritage and offers a multitude of additional features and benefits. 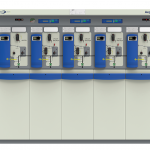 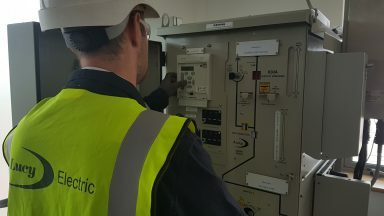 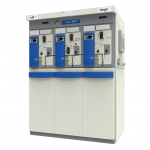 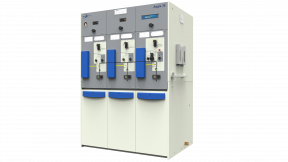 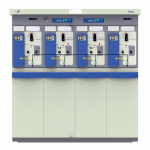 The automation ready units now have integrated Remote Terminal Units (RTUs) in the form of the next-generation Gemini 3, enabling instant smart grid functionality. 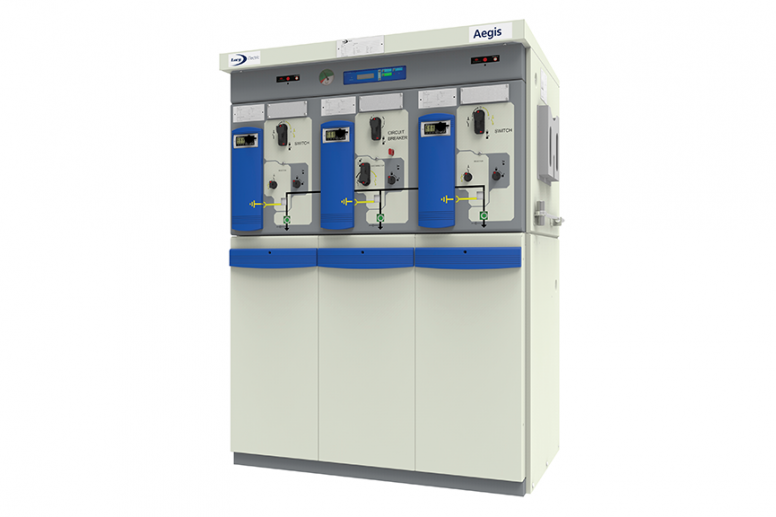 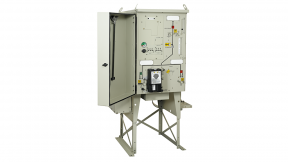 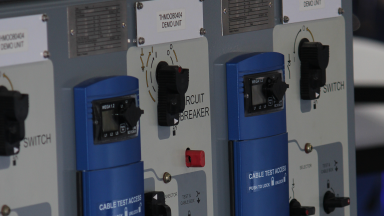 Available in 12, 17.5 and 24 kV options with up to 630 A ratings, Aegis Plus has been thoughtfully developed for easy installation, operation and includes a number of additional safety features. 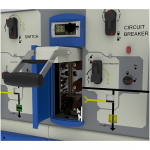 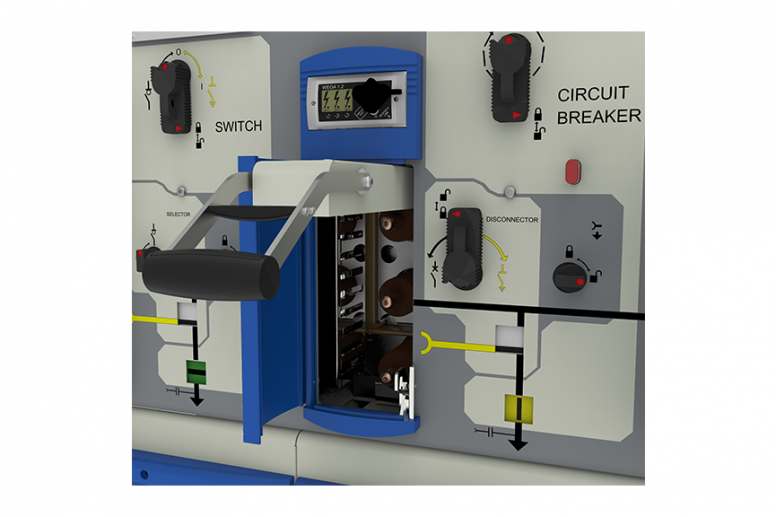 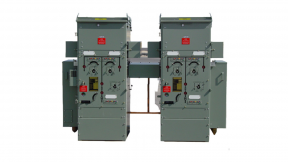 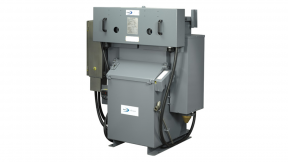 These include electrical and mechanical interlocking, as well as AFL/AFLR internal arc ratings. 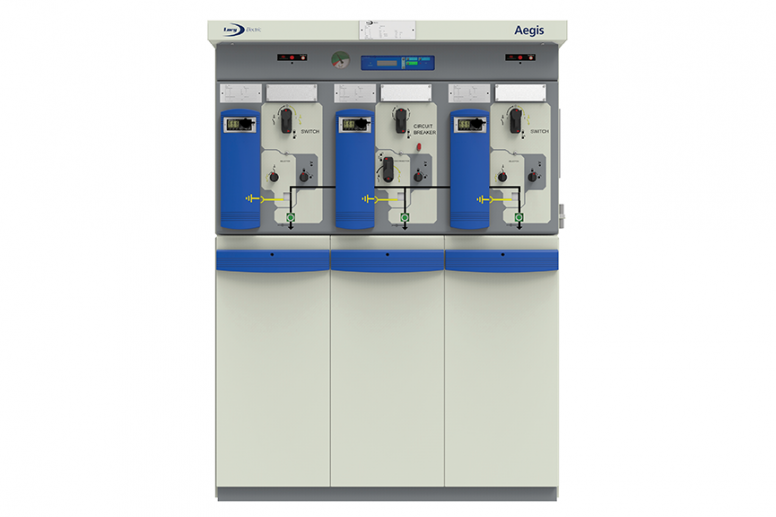 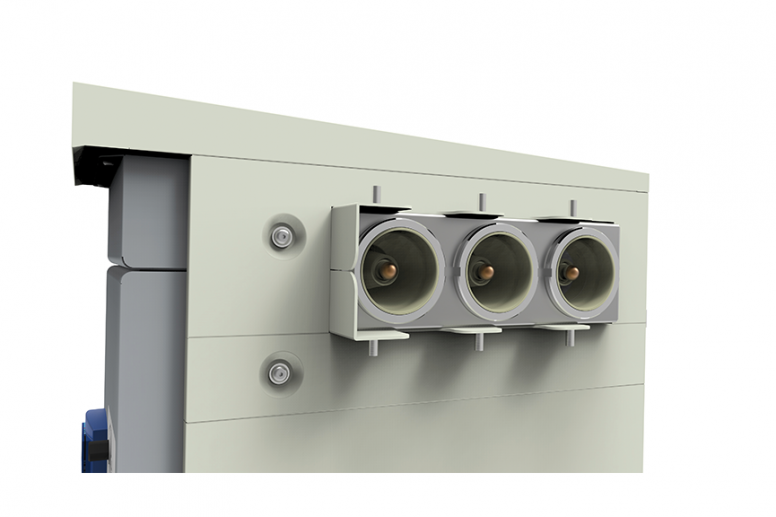 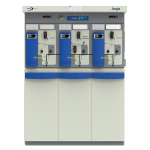 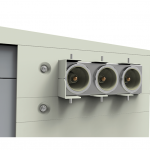 The range can be installed either indoors or outdoors and is available in extensible and non-extensible formats with compatible metering units sold separately.